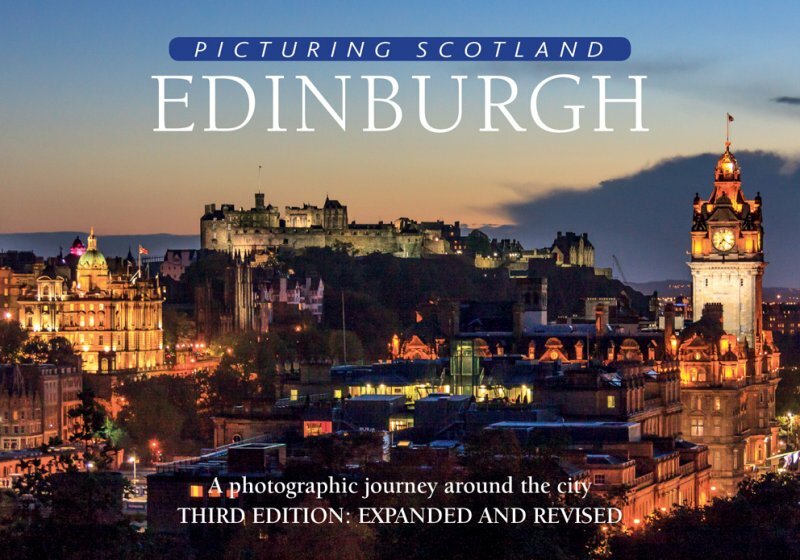 A photographic journey around Scotland's capital city that captures its moods and illustrates the principal landmarks and places of interest. Accompanying text by Colin Nutt and Edinburgh resident Callum Cochrane dips into the city's fascinating past and introduces many parts of the city of which many people may not be aware. 16 extra pages allow the book's coverage to be expanded to include many new views. In addition, further new pictures of classic Edinburgh scenes enhance the quality of its coverage. The book has a total of over 120 pictures, 38 of which are new to this edition.